Through the Professional Engineers Act, Professional Engineers Ontario (PEO) governs licence and certificate holders and regulates professional engineering in Ontario to serve and protect the public. Established on June 14, 1922, Professional Engineers Ontario is the licensing and regulating body for engineering in the province. It fulfills the same role for engineers as the College of Physicians and Surgeons for doctors or the Law Society of Upper Canada for lawyers. PEO's mandate, as described in the Professional Engineers Act, is to ensure that the public is protected and that individuals and companies providing engineering services uphold a strict code of professional ethics and conduct. 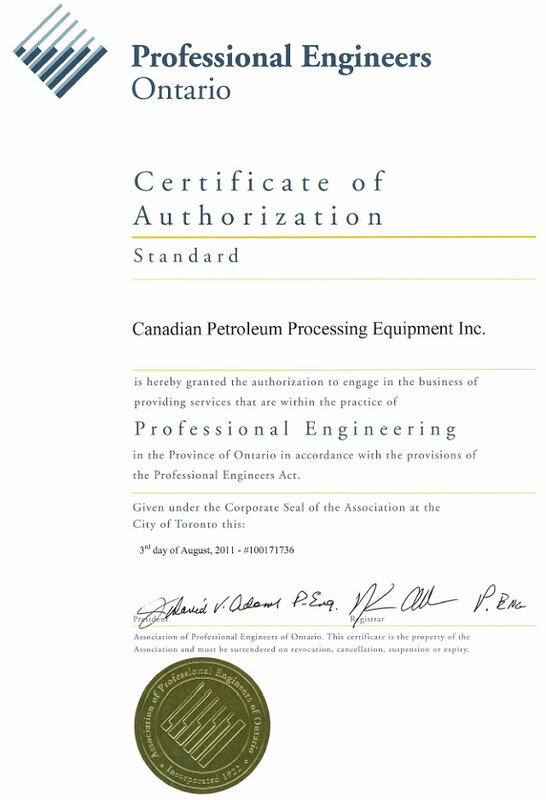 Professional Engineers Ontario authorizes CPPE to provide Engineering services to our clients.